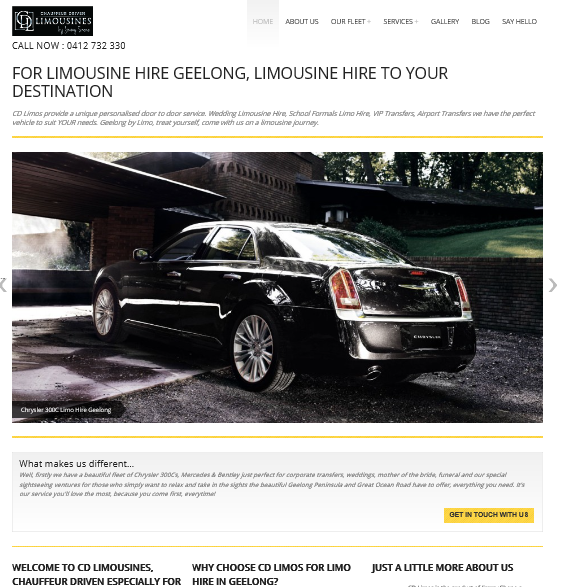 For this customer it was very important we captured the style and elegance of limousines. Using a design with an emphasis on both images and information, we got them to page one of Google search for all their keyword choices. 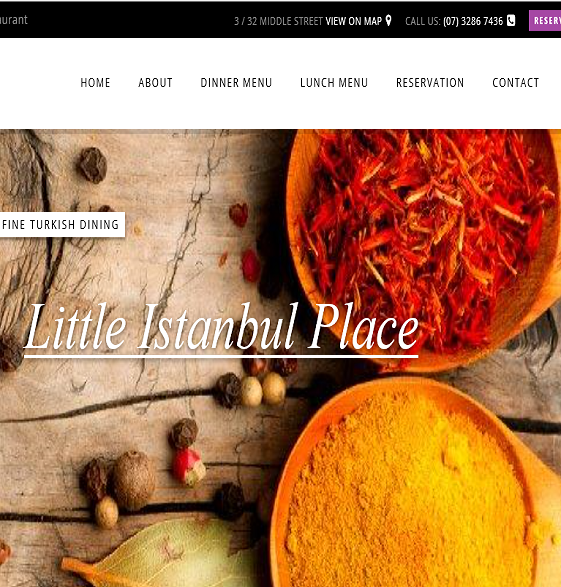 We designed this website for a new Turkish restaurant that wanted both style and functionality.